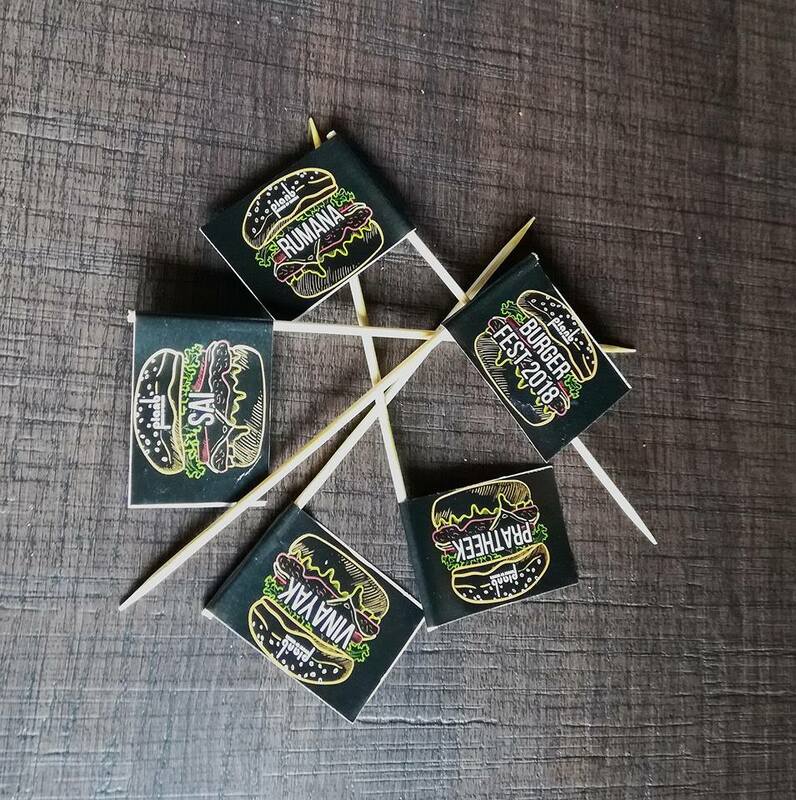 There is no Plan A so heading to straight to Plan B. Their annual burger fest is something I always look forward to for the variety of burgers which are on offer. 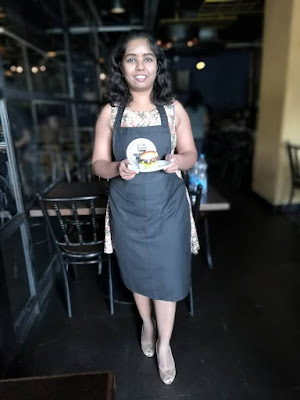 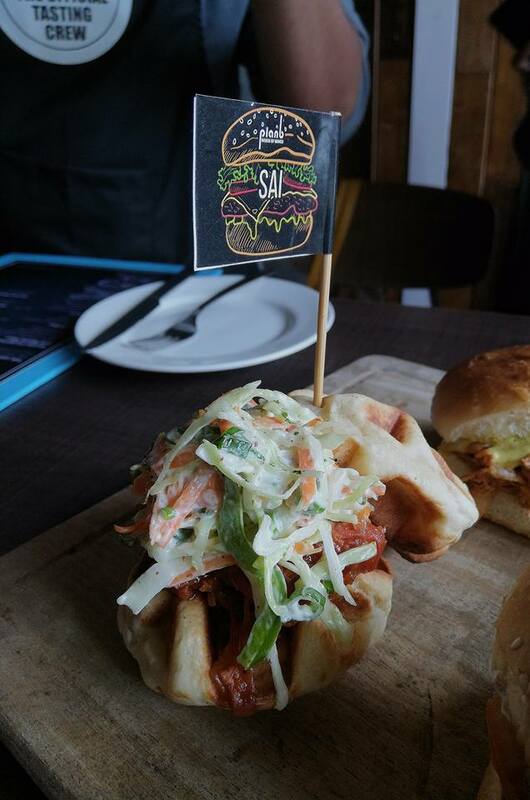 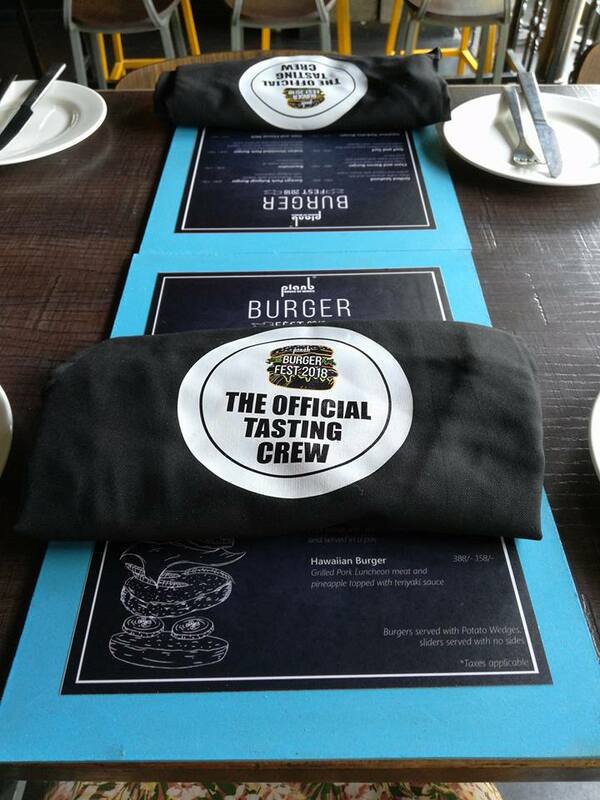 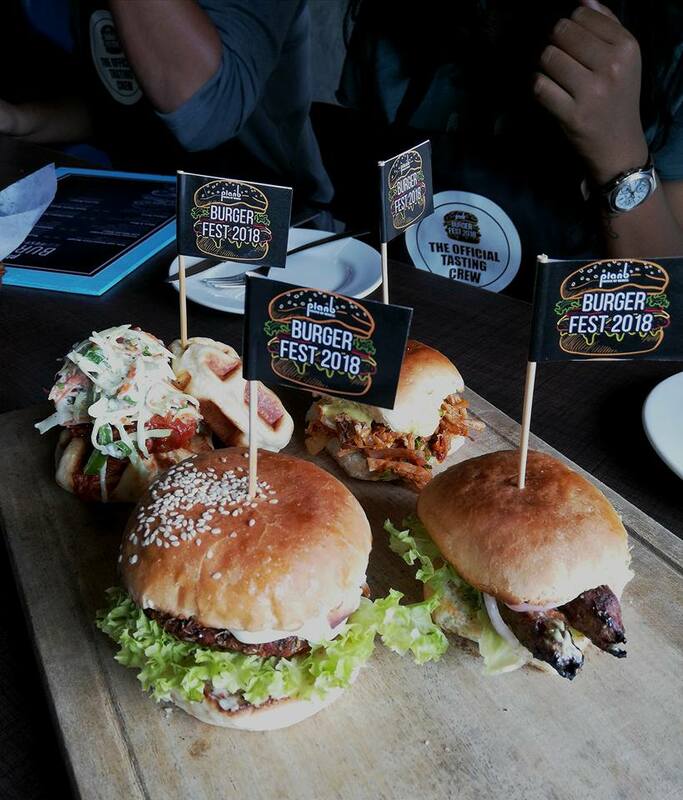 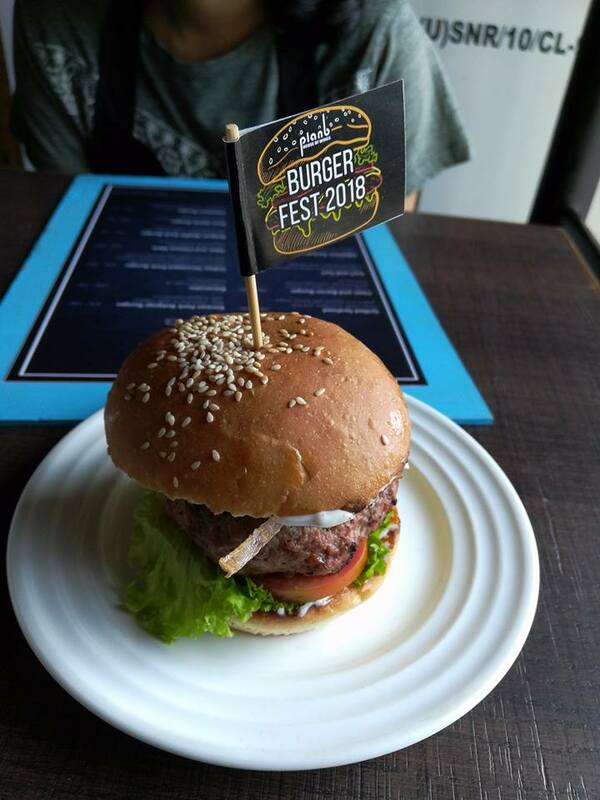 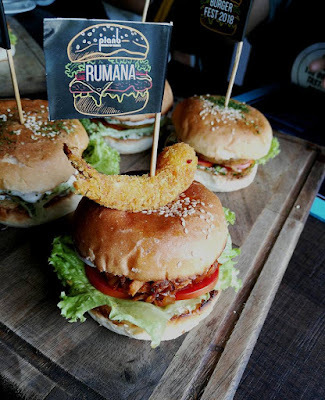 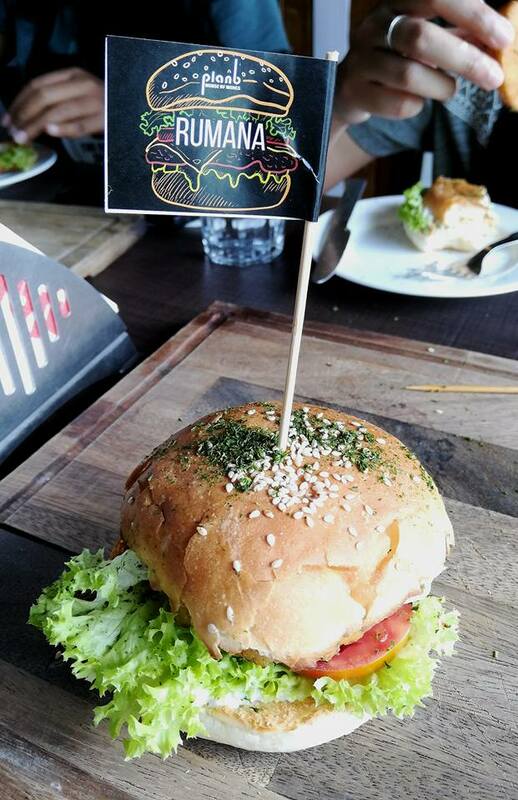 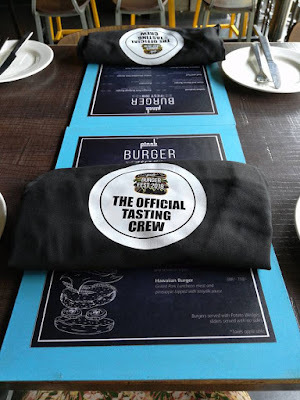 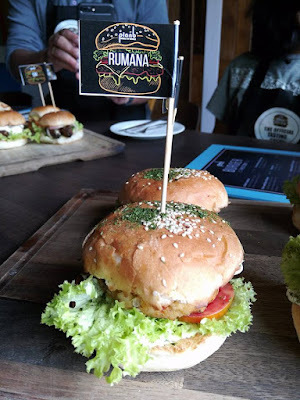 Their burgers have always been in limelight so the annual burger fest just adds cherry on the cake. 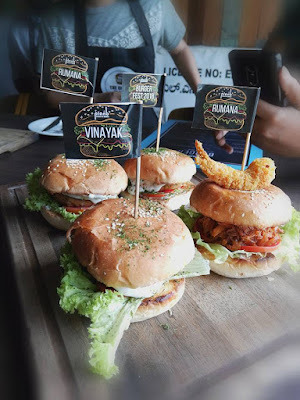 I have a been a fan of Plan B food, esp their chicken wings, I swear by them and with the outlet close to my house, it is always walk down the road. 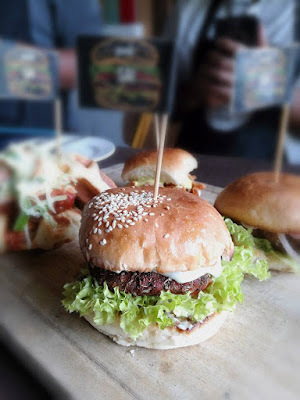 From pork, beef, chicken, seafood, mutton and veg I could choose either burger or a slider. 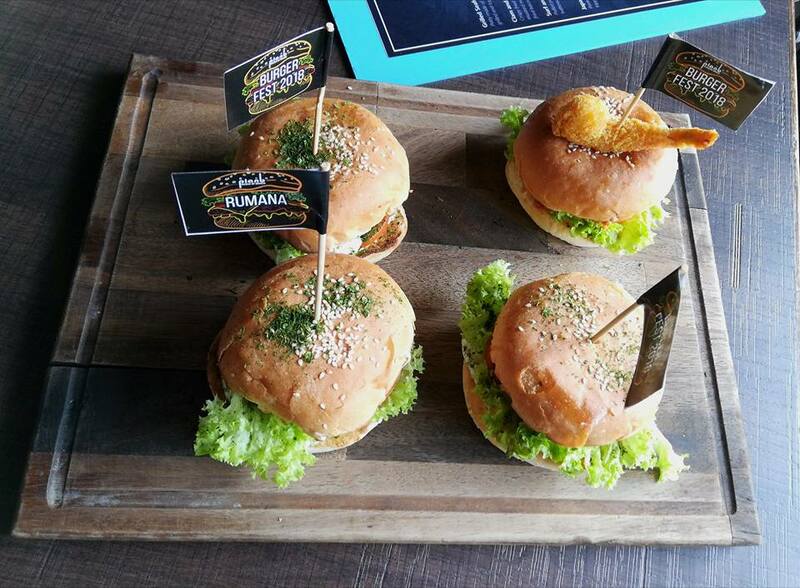 For a hungry tummy, burger will fill you up completely but for those who want to try more than 1 option or try something from regular menu then a slider is best for you. 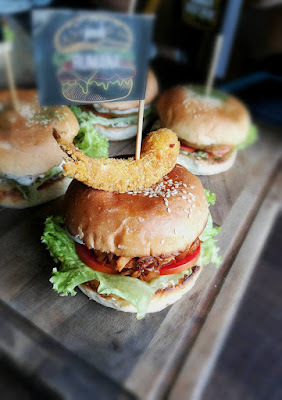 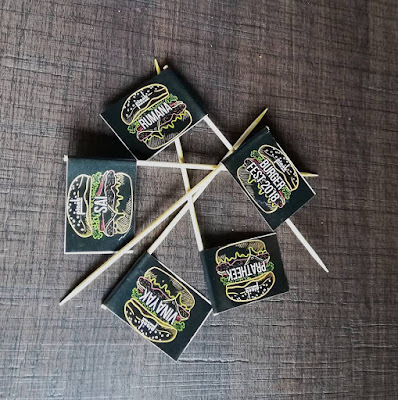 Pork lovers will have a time of their life as there are lot of options with pork. I loved the grilled seafood slider and Surf and turf with chicken slider. 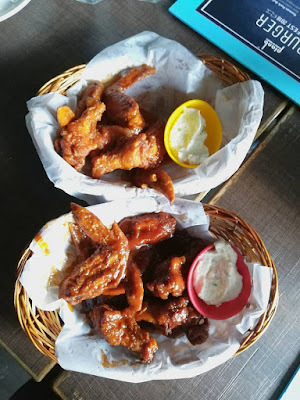 I could never step out of Plan B without tasting their chicken wings, you should also try it. 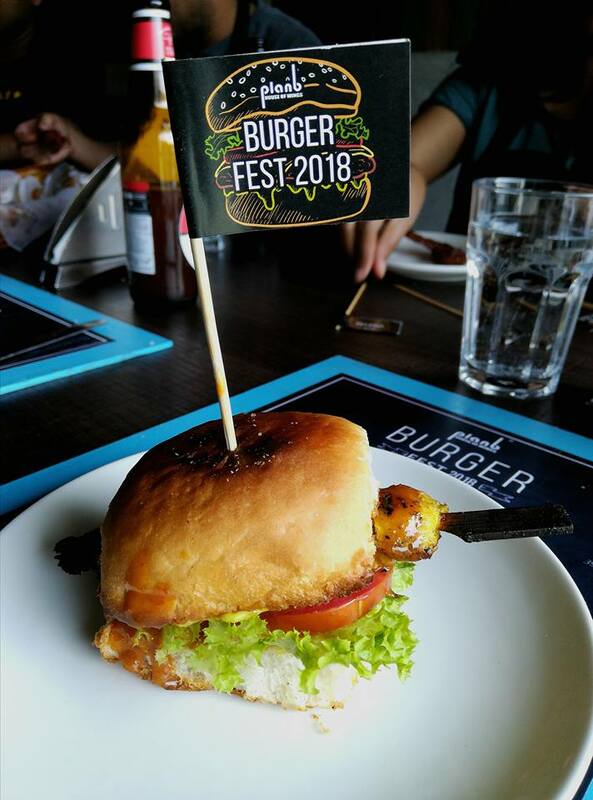 Make Plan B your plan A before the burger festival ends. It is a month long festival which will by March 18th.